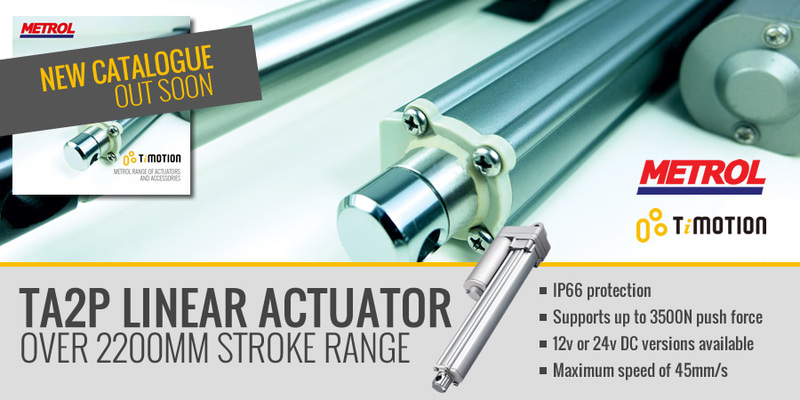 The TA2P series linear actuator boasts a longer stroke range than the TA16 linear actuators. TA2P is capable of handling load ratings up to 3500N (787 pounds) while retaining its compact size thanks to the powerful motor embedded in the actuator. In addition to the high power motor, Hall sensors can be provided as standard to add position feedback and allow for unit synchronisation . Industry certifications for the TA2P linear actuator include IEC60601-1, ES60601-1, EN 61000-6-1, EN 61000-6-3 and UL73.